In an effort to save the environment we have discontinued the use of plastic straws. 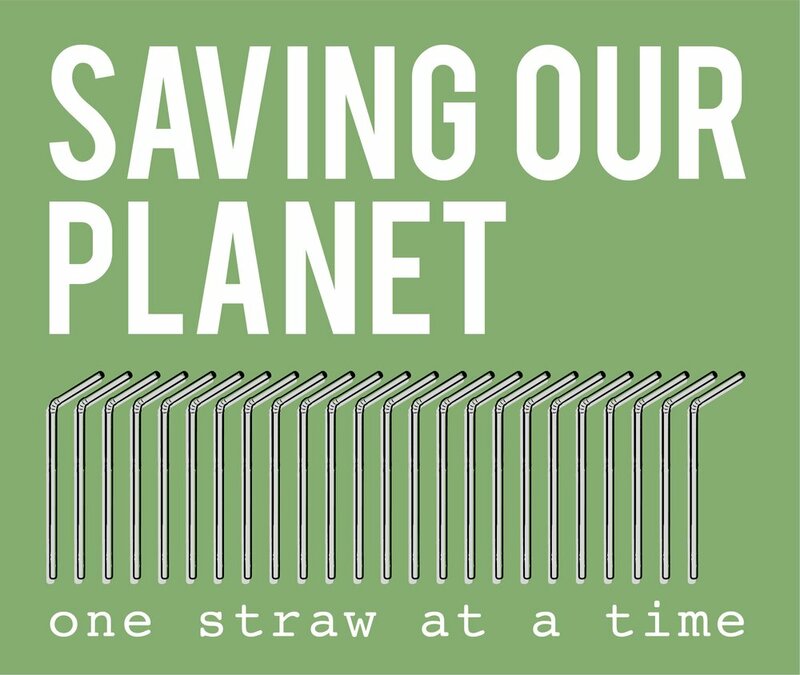 We ask our customers to please join the movement, however, if you require a straw one can be provided upon request. Though we still offer biodegradable compostable sugar cane take-out boxes, we encourage our customers to bring their own containers to help reduce waste. We work with a local Wildlife Center based in Washington Boro, PA to help rehabilitate Pennsylvania native birds and mammals. 100% of our t-shirt proceeds go toward helping these animals.